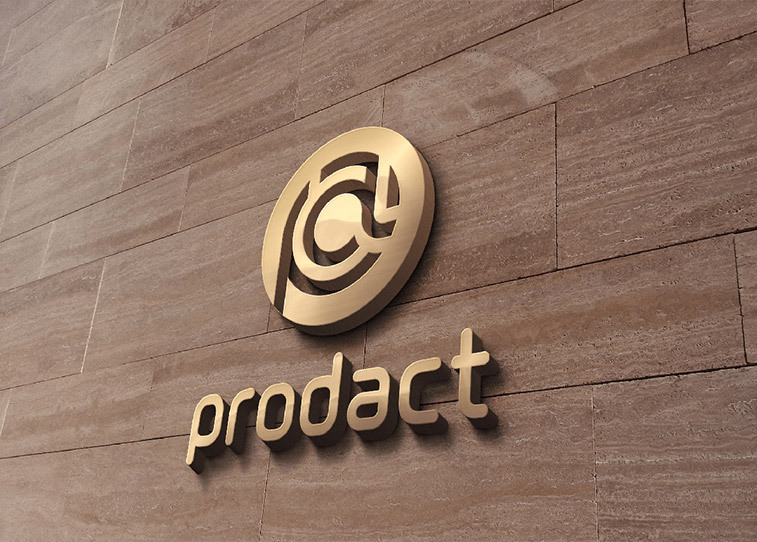 Prodact | We blend UX design with business strategy to drive measurable results. 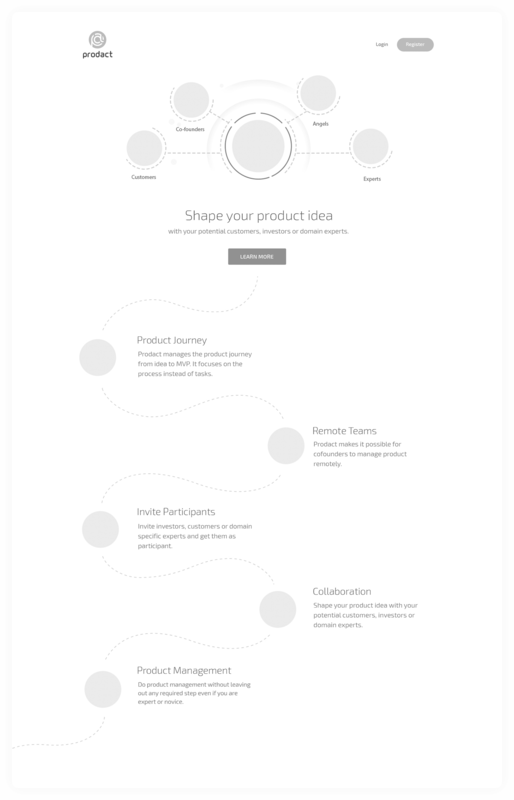 A tool to collaborate, validate and pitch your startup idea. 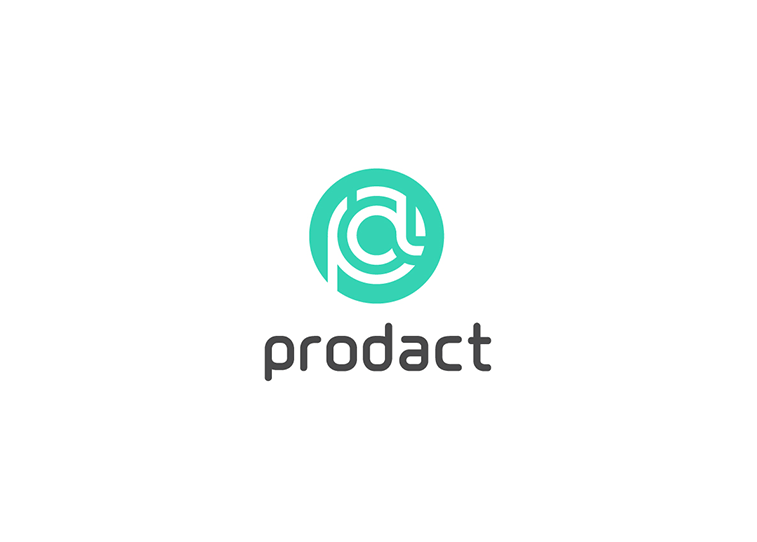 Prodact is a ‘startup for startups’. 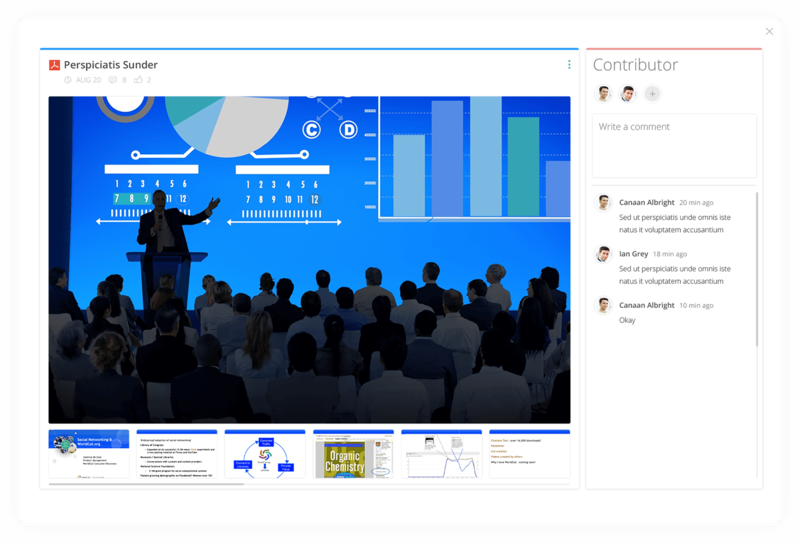 The idea behind it was to provide a platform for co-founders, angel investors, industry experts and potential customers to collaborate, test and validate their assumptions before they move forward with idea execution. 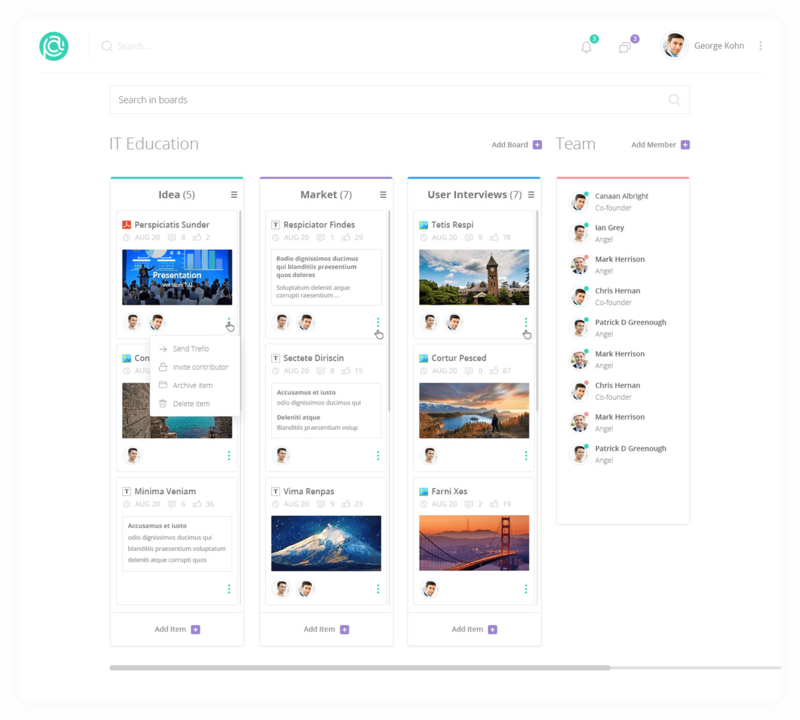 ThinCube (the company behind Prodact) wanted us to develop the information design and overall user experience of the application. They wanted it to be understandable to all stakeholders, and it should allow them to play different roles in different projects seamlessly. Moreover, their team tasked us with rebranding the product image. This included designing a brand new logo along with a simple yet modern landing page in order to pre-launch marketing. 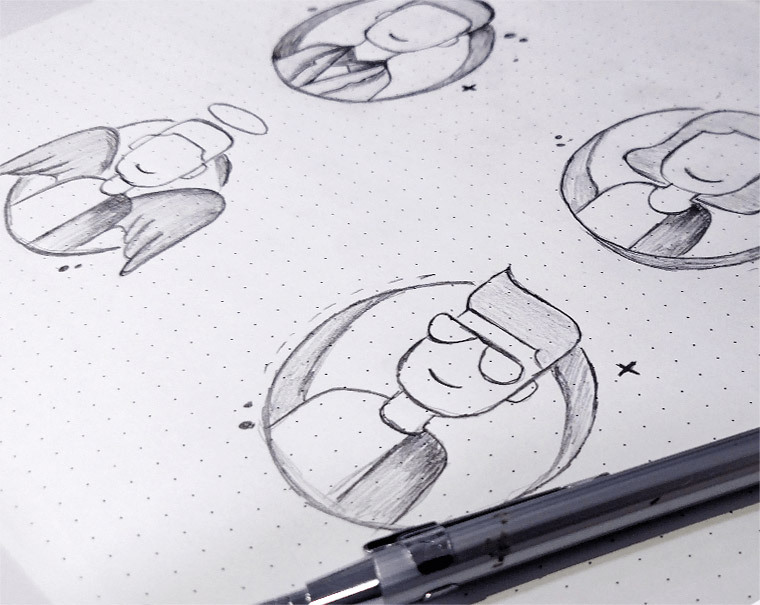 Our illustrators sketched different versions of the new logo. 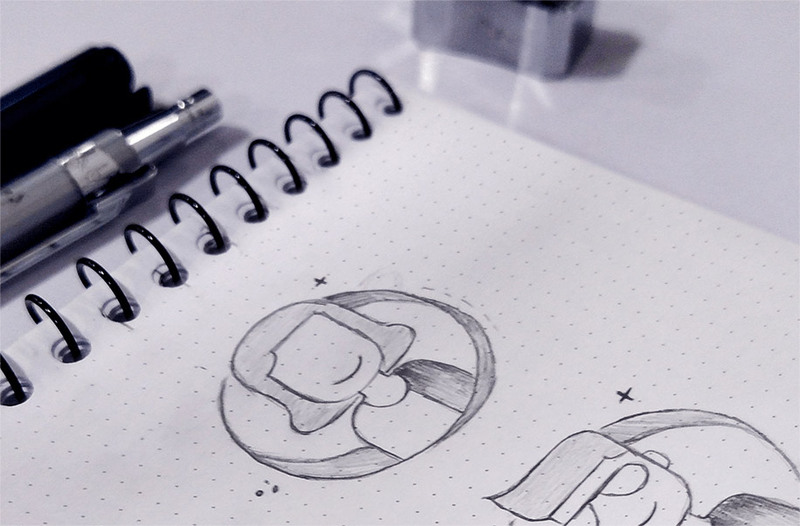 We wanted to provide them with a sophisticated logo which communicated their brand image at a single glance. 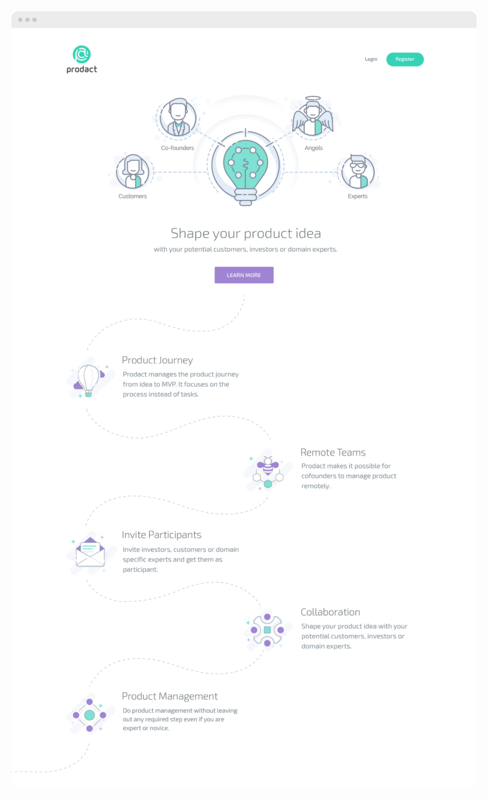 The landing page was required to have a more iconic feel in order to depict the stakeholders correctly. 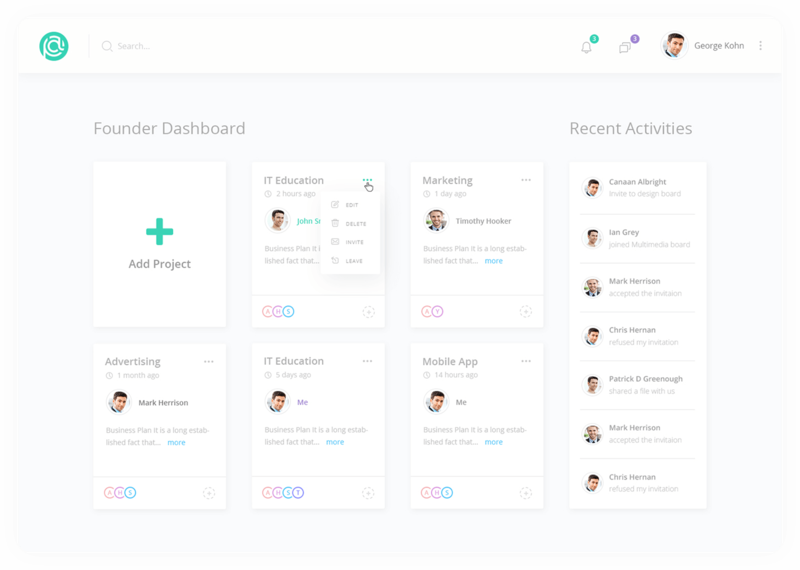 We sketched out a few icons and came up with a landing page wireframe which showed features clearly and also indicated how this app can bring value to startups in initial phases. 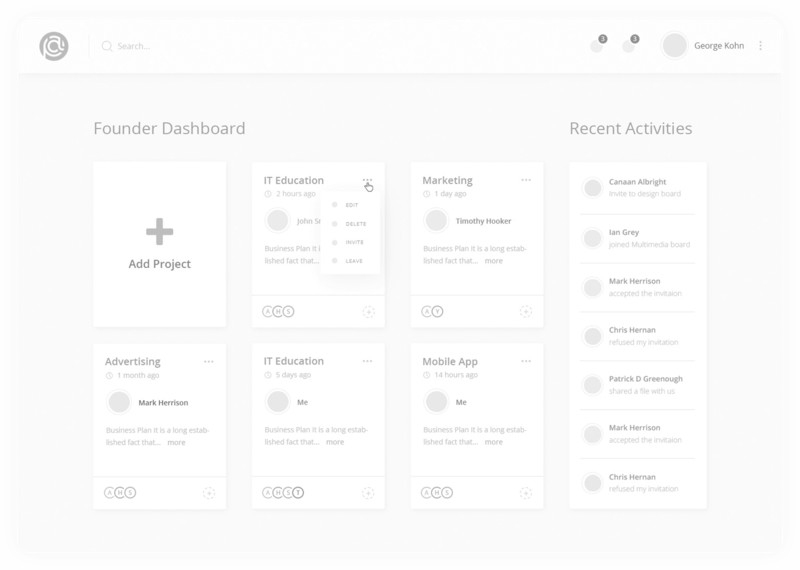 Although the boards concept in application was quite similar to Trello, the app had a Founder Dashboard. 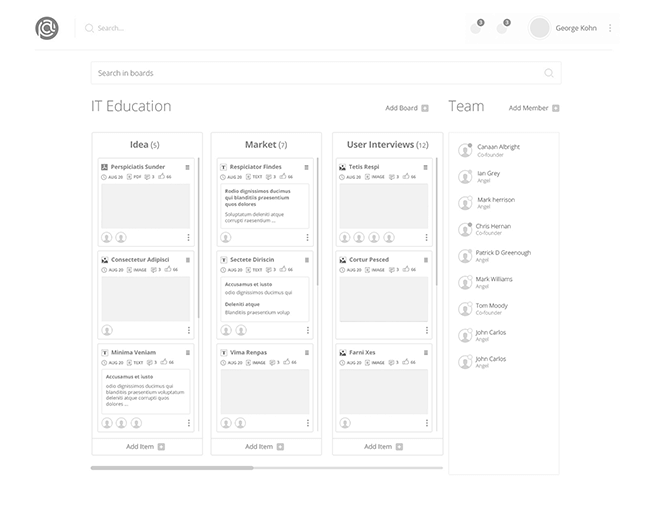 This allowed other stakeholders to participate in each ideation. Moreover, founders could also be one of the participants in projects that were initiated by other founders. 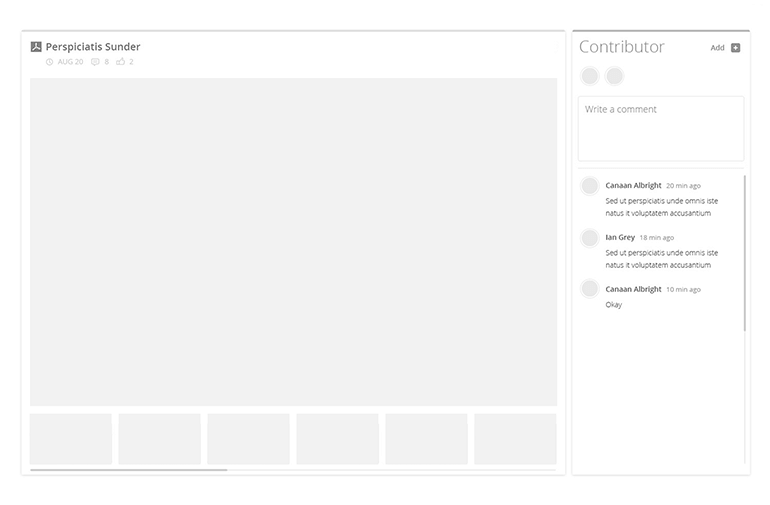 And that’s how convergence became interesting when it came to the information architecture of Prodact. The logo was finalized and approved in the first phase. This was followed by designing the landing page and its relevant artwork.